Say NO to dangerous sharps. 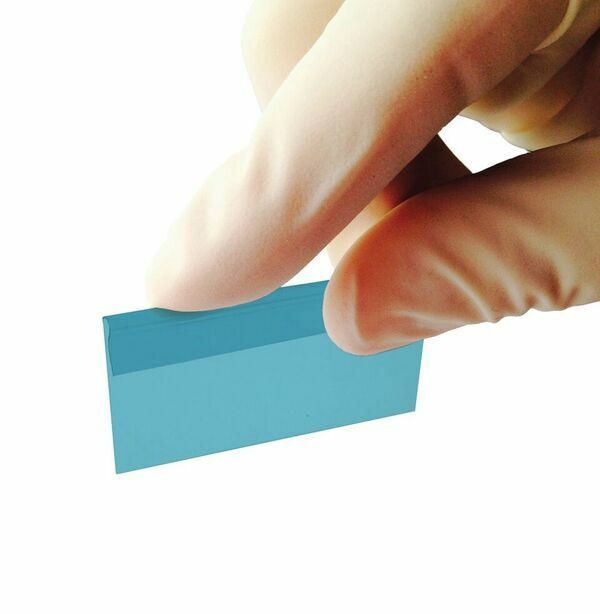 At just 0.27 mm, product is as thin as a single edge industrial razor blade, but much safer. Made from food grade PET, the SmartSlicer™ cleanly slices through agarose gels right on the lightbox without scratching the surface. They are ideal for cutting soft tissue and plant matter, and are the safe choice for any laboratory.